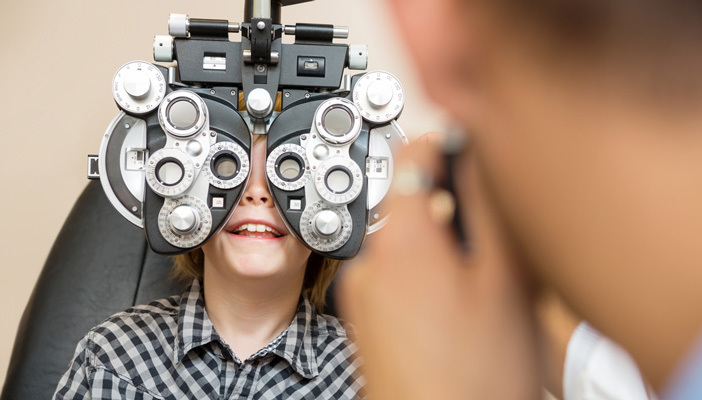 UCL Institute of Child Health is looking for four to seven year olds with vision impairment in England and Wales to participate in a research project designed to learn more about their social development. The DAiSY project (Development and Assessment of Social Interaction for children with vision impairment) also aims to identify challenges in learning to socially relate to other people and to communicate successfully that children with vision impairment may face in this age range. UCL Institute of Child Health hope to develop assessment tools and approaches that will help to identify children’s needs as early as possible and ensure that they get the right assistance. The project requires one visit with the research team, either at the child’s home or in London with travel expenses reimbursed. The visit will involve researchers assessing the child’s general development and functional vision, as well as several play based assessments. There are also some questionnaires for parents to complete.